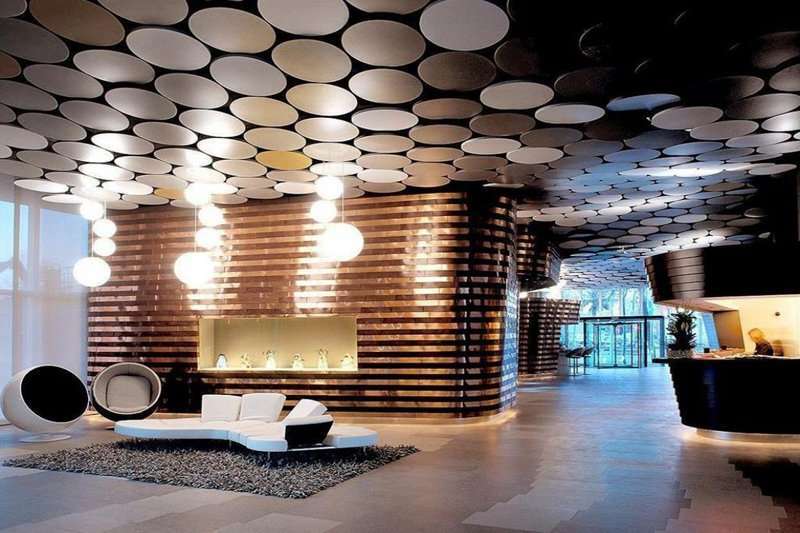 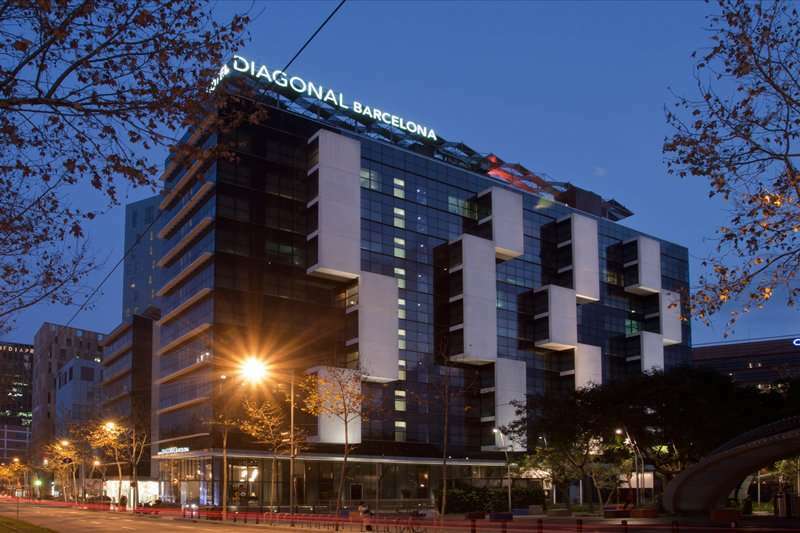 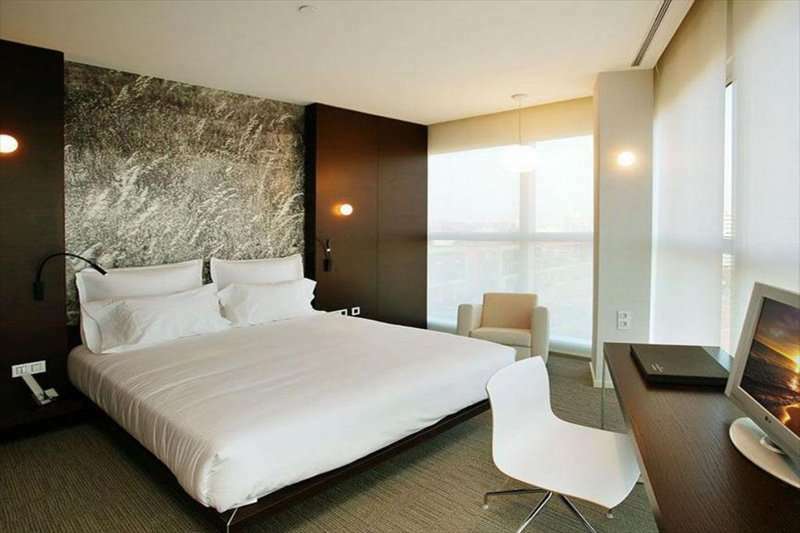 The Gates Diagonal Barcelona is a luxurious 4* hotel, ideally located near the centre of Barcelona. 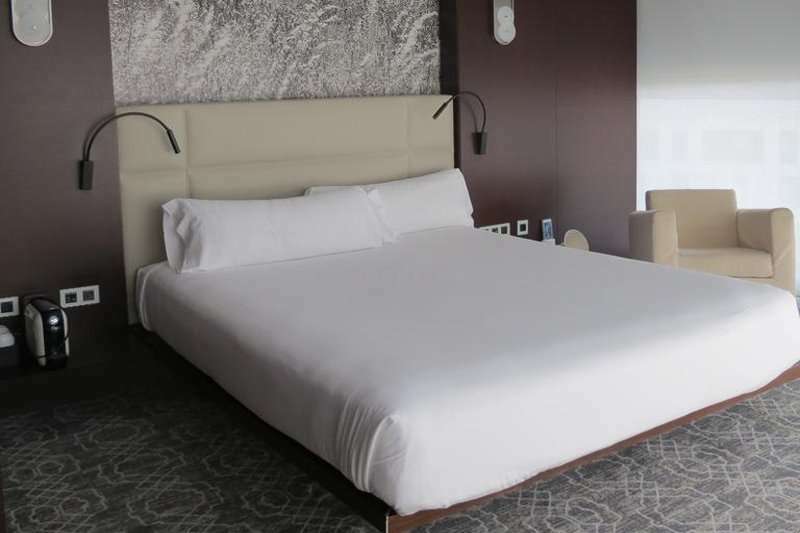 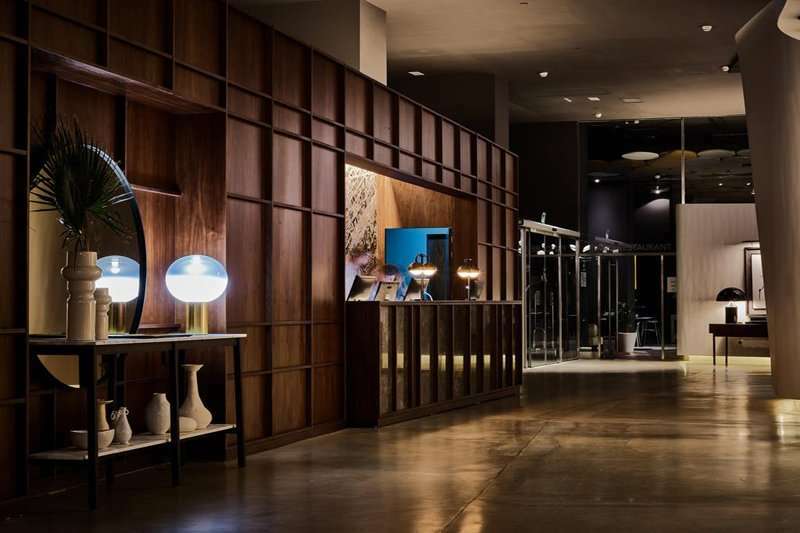 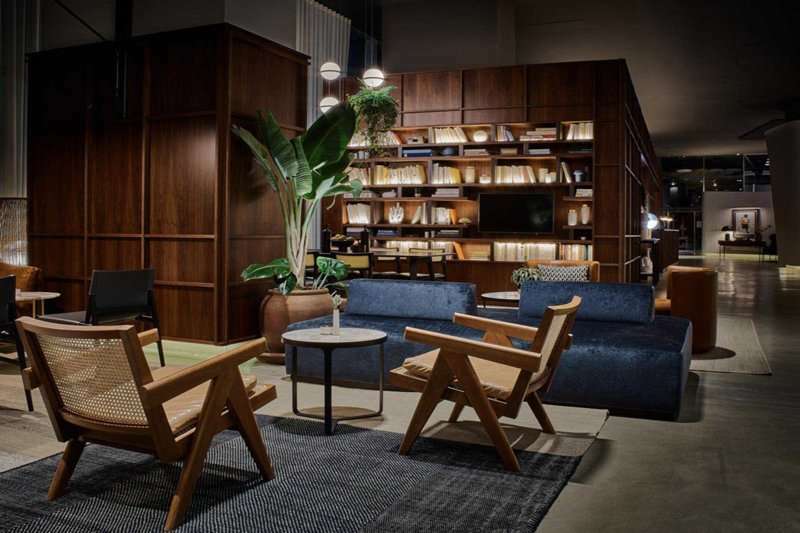 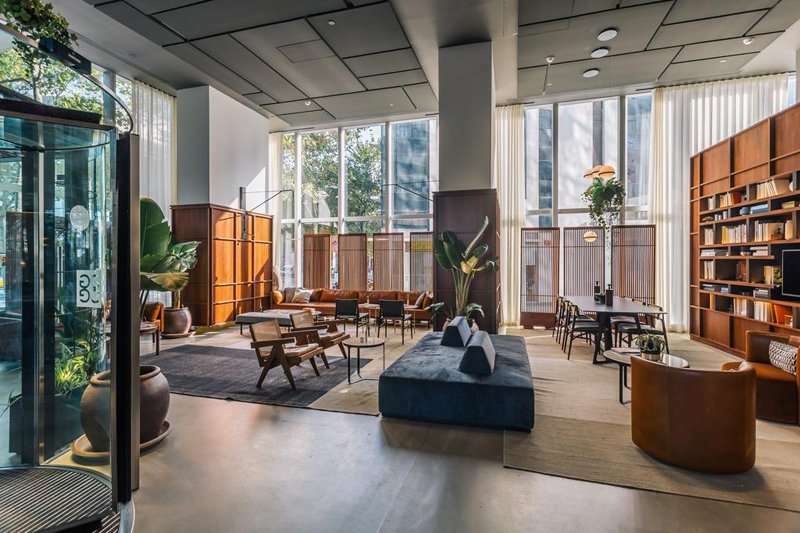 The hotel is in a prime position for guests to explore some of Barcelona's main tourist attractions including Sagrada Familia, Las Ramblas, the Nou Camp and Sant Marti. 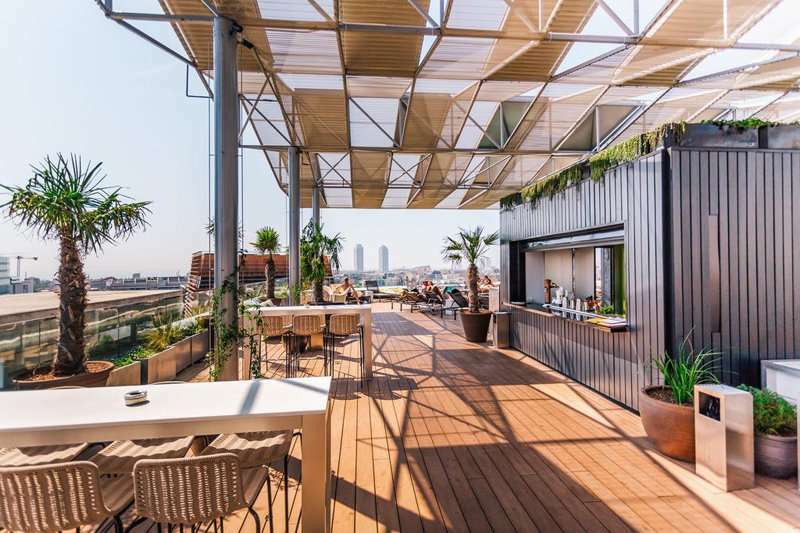 Neighbouring the Placa de Les Glories Catalanes, the property is next to the central public transport options, providing great access to explore the heart of Barcelona. 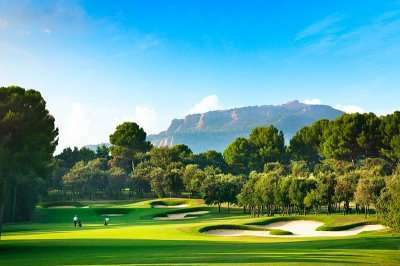 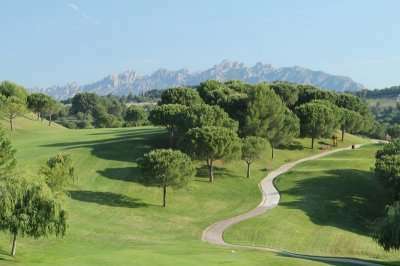 The hotel is also within short reach to escape the city and explore the array of quality golf courses on offer in the region, including Real Club de Golf El Prat, Club de Golf Vallromanes and Club de Golf Llavaneres, which are all within a 30 minute transfer away. 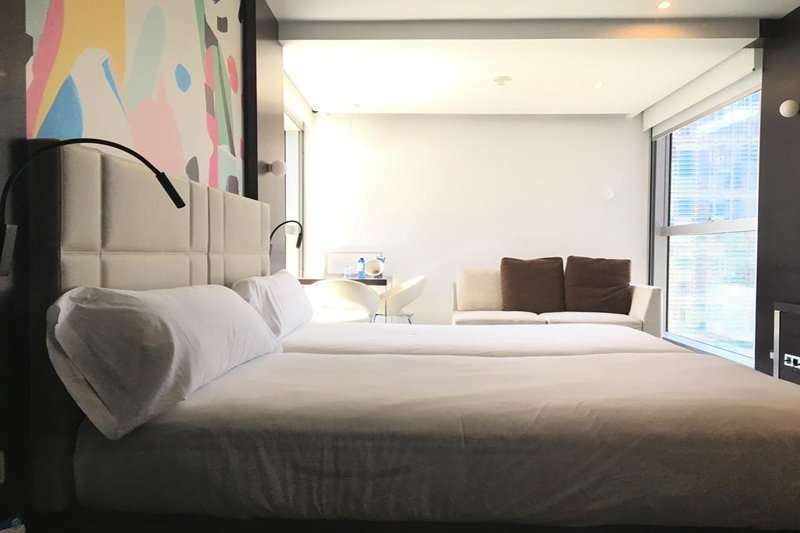 Each of the modern guest rooms come with all the home from home comforts including air conditioning, a phone, safe, satellite TV, minibar and free Wi-Fi. 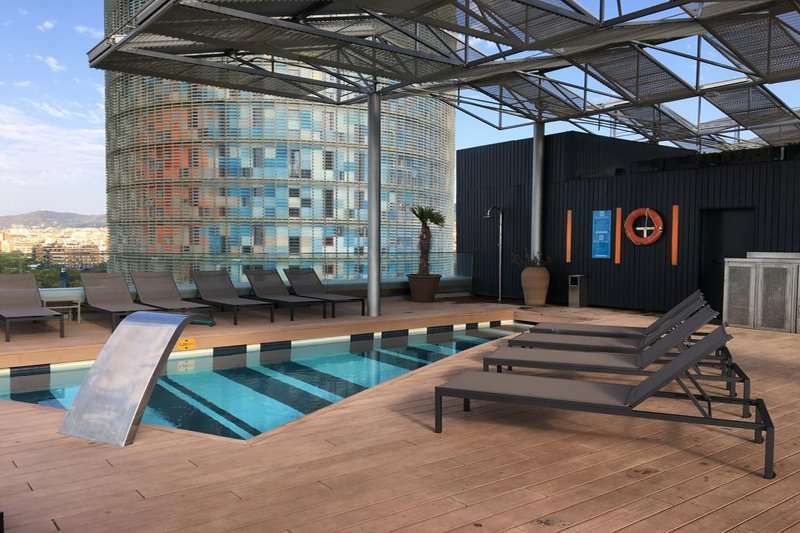 The highlight here is the rooftop terrace and outdoor pool area which offers a panoramic view of the city and a great place to unwind after challenging the very best of Barcelona golf.